There’s a lot of debate online on whether stream cards are necessary. But from my experience streaming demanding games on the power of your graphics card and CPU alone just doesn’t pass muster, even after “optimizing” my settings. 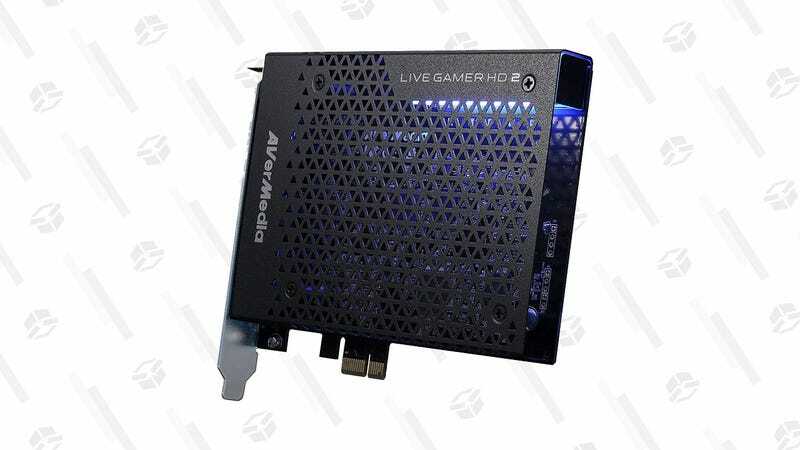 A dedicated stream card like this discounted AVerMedia PCIe card will help you stream high-quality gameplay footage from your Xbox, PlayStation, or Nintendo Switch and PC gameplay in Full HD 1080p60 to your platform of choice. 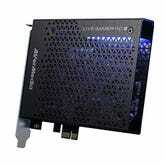 This particular unit usually hovers around $160, so this current $90 price is a steal. Get yours before it sells out, gamers.